Speakout is a new general English course that helps adult learners gain confidence in all skill areas using authentic materials from the BBC. With its wide range of support material, it meets the diverse needs of learners in a variety of teaching situations and helps to bridge the gap between the classroom and the real world. 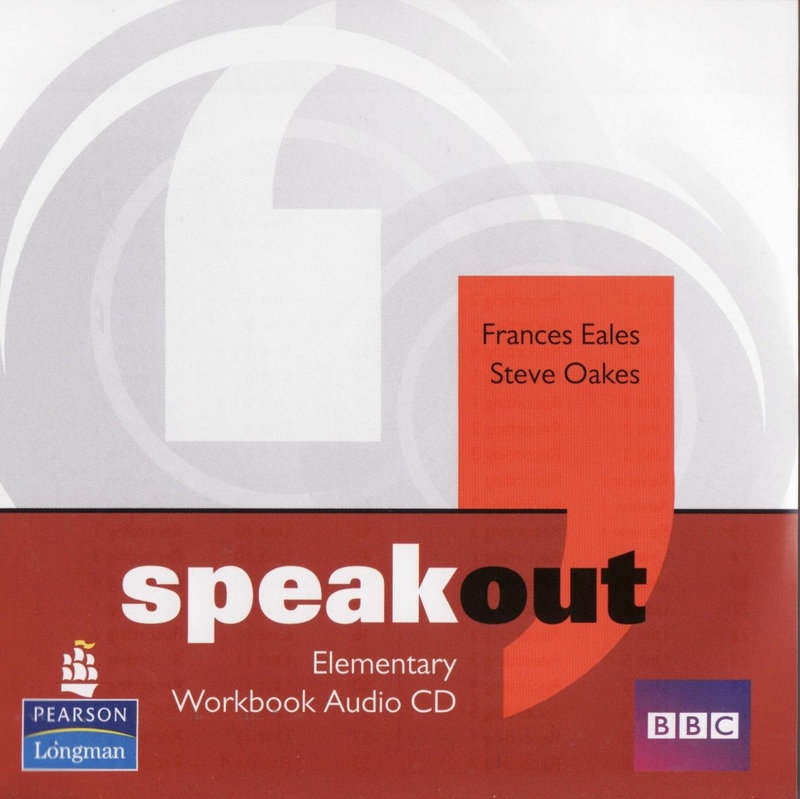 Speakout has been developed in association with BBC Worldwide and BBC Learning English. Nghe online or download CD3 - tu vung (mp3). 0 Comment "Speakout Elementary - Tiếng Anh vỡ lòng (Ebooks & CDs)"